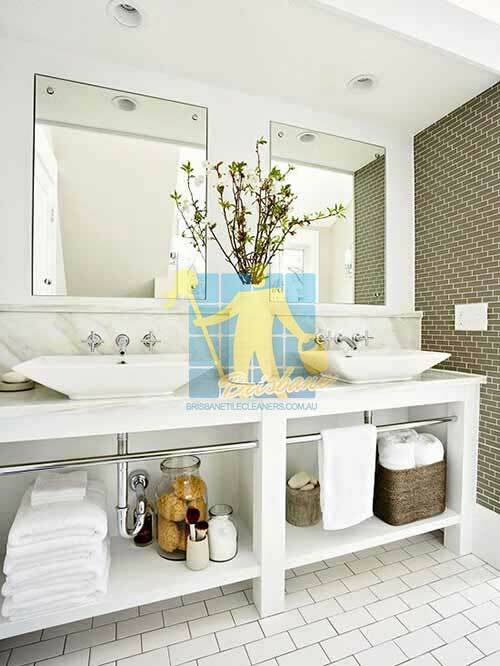 A: Please move all furniture and items off the floor so it is ready for when we arrive. 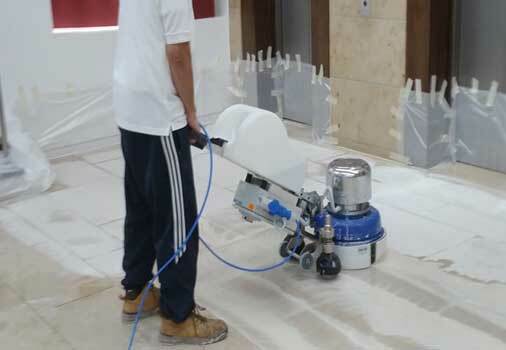 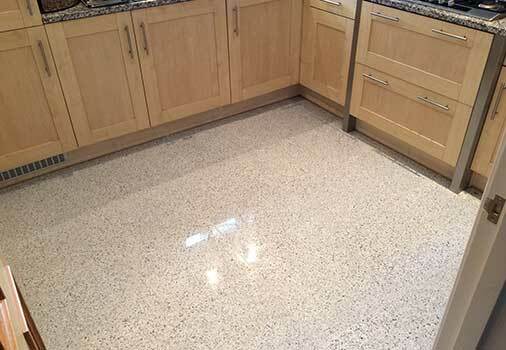 Q: What different types of Stone tiles do Tile Cleaners Brisbane® clean? 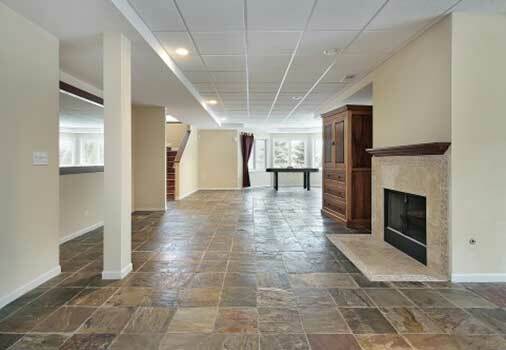 A: Indoor and outdoor areas, Stone pavers, liquid Stone, wherever you have Stone tiles we have the answer. 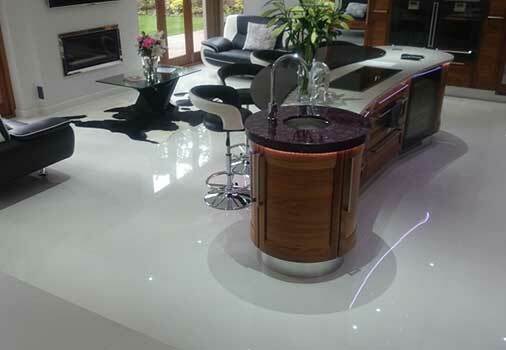 External tiles, natural stone pavers and tiles, clay and concrete pavers, pool mosaics and floor tiles in porcelain or ceramic; bathroom Stone tiles or natural stone floors and walls. 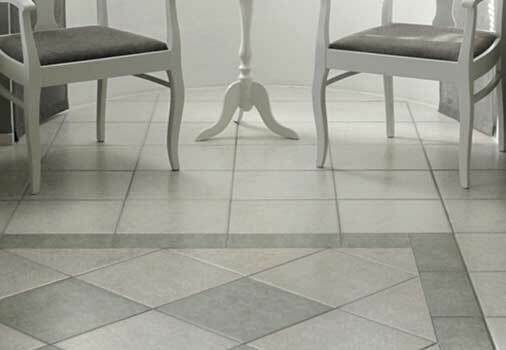 We cater for each and every different type of tiles you might have.